Why become a taxi driver? Not all jobs have to be 9-5. Meet new people every day and create a work life that works for you - with excellent support and in-car technology. The amount you make depends on how many hours you put in. The more hours you drive, the higher your income can be. Whether you’re a veteran private hire or taxi driver, or you are looking into becoming a private hire driver for the first time, we want to hear from you. 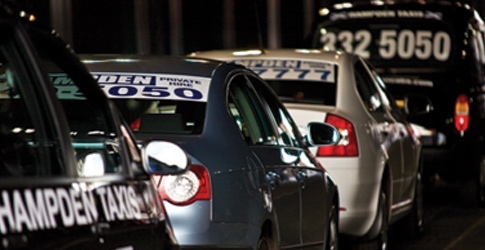 We can supply new drivers with a company car, system training and plenty of advice. We also have diesel and electric Hackney cabs available for rent.